Back in April of this year, I visited Silver Dollar City theme park in Branson, Missouri, knownn for its country music theaters. It was an unforgettable visit. This park is different from the rest. 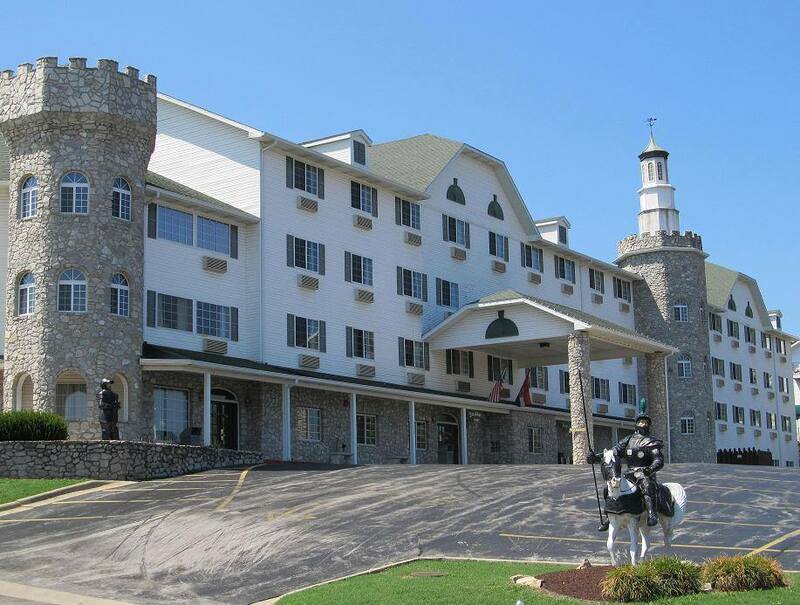 It’s a 1880s-themed experience that fits Branson’s vision as a family-friendly vacation destination with down-home charm. 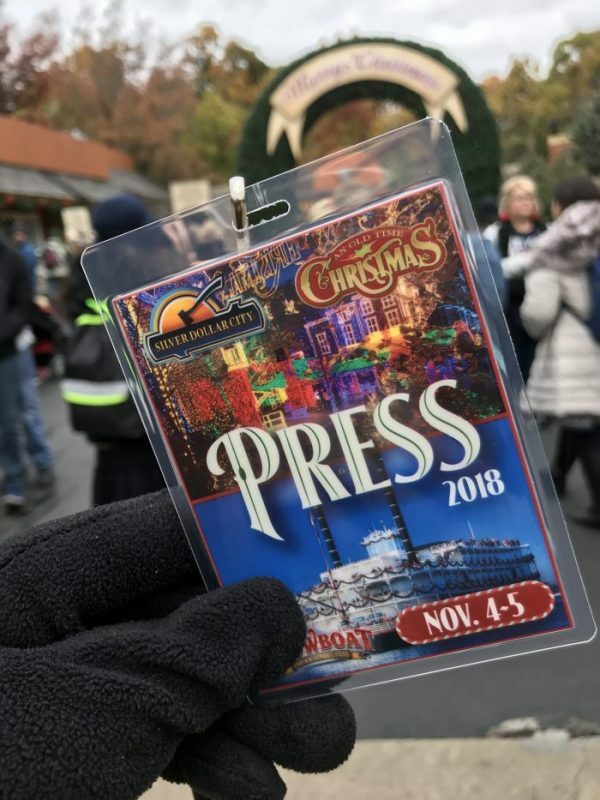 I was honored to have been invited to experience it again, along with some amazing influencers, during Branson’s busiest time of year: Christmas. 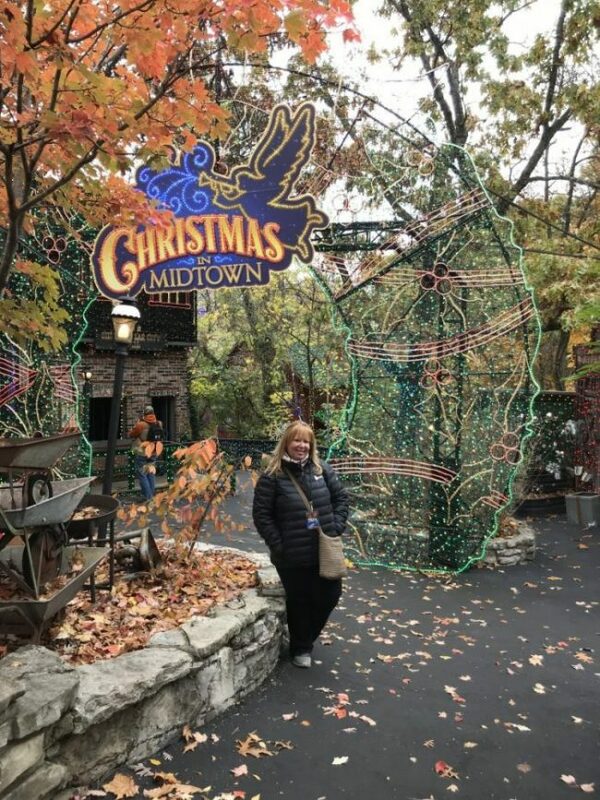 The amazing experience of being able to witness Silver Dollar City all decked out for the Christmas season was a joyous experience. Branson really knows how to get you in the spirit! I surely anticipate most locations in the world getting all ready for the Christmas season with some beautiful lights and perhaps some Christmas music but that’s nothing compared to what Silver Dollar City does. 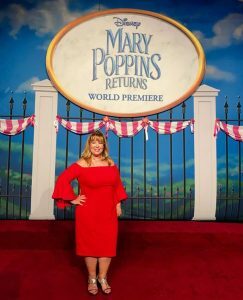 This theme park goes all out and I’m about to share my experience with you so that you may consider visiting Branson Missouri to witness this joyous theme park yourself during Christmas time. Sing Along, Wilderness Church Services, A Dickens’ Christmas Carol, Christmas on Main Street, Christmas on the Bayou, Frontier Fa-La-La Follies, Holiday Hearthside Harmonies, It’s a Wonderful Life, Joyful Voices, Rudolph’s Christmas Town, Rudolph’s Holly Jolly Christmas Light Parade, Santa Claus Lane, The Living Nativity, Tinker Junior’s Toy Shop, Tracy Heaston, Biff Barker New Year’s Radio Show, Chad Chesmark, Dancy Party Featuring Members Only, The Cleverlys, and the Homestead Pickers. 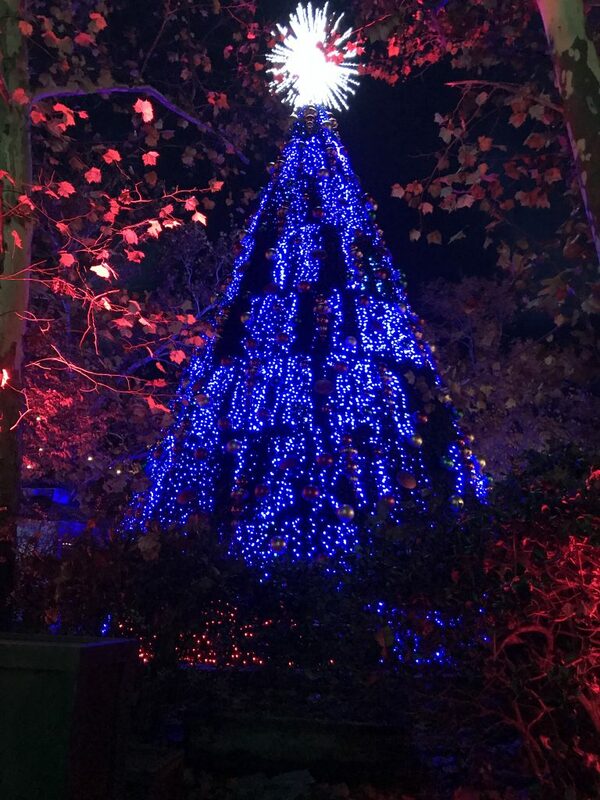 Silver Dollar City has really outdone themselves this year with are over 6.5 million LED lights going through this area to provide you with the feeling of Christmas. You can walk through a tunnel of lights and enjoy the Midtown Christmas Lights where they’ve added 1.5 million lights to their wonderland. Strolling through this light show will make your heart feel warm and fuzzy as you experience the magic of the animations and creatures glistening in the lights that are all over the place. While in Branson, Missouri for a Silver Dollar City Christmas you must hop on a carriage ride! This is an experience like no other. This is also something that’s included with your ticket price and you’ll truly love seeing the driver who’s dressed in traditional Victorian garb. 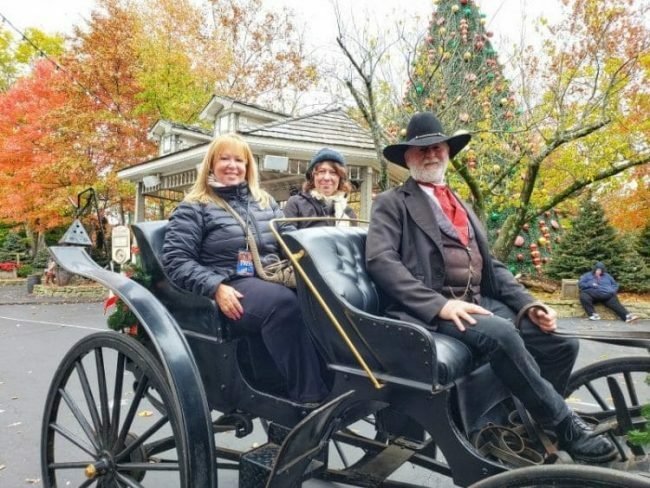 This ride can take two adults or non-lap passengers at a time, but you may have to wait in a short line since you cannot reserve a carriage ride while in Silver Dollar City. I’m always blown away by the parades in Silver Dollar City anyways, but to witness Rudolph’s Holly Jolly Christmas Light Parade this year? 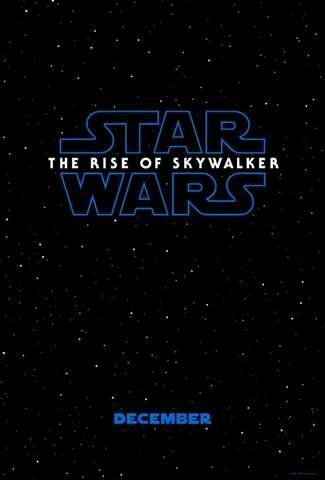 I was blown away. What fun is it to experience the view of Rudolph leading a holiday parade of characters through the square as you witness Christmas floats, décor and even see Santa. This parade happens twice an evening, once at 6 pm and then at 8 pm, during Silver Dollar City’s Christmas. This is simply magical and the perfect way to get kids excited about the holiday season, because who doesn’t love Rudolph?! It’s an olden day experience, seeing carolers dressed up in Victorian garb walking around singing Christmas carols during the holiday season. 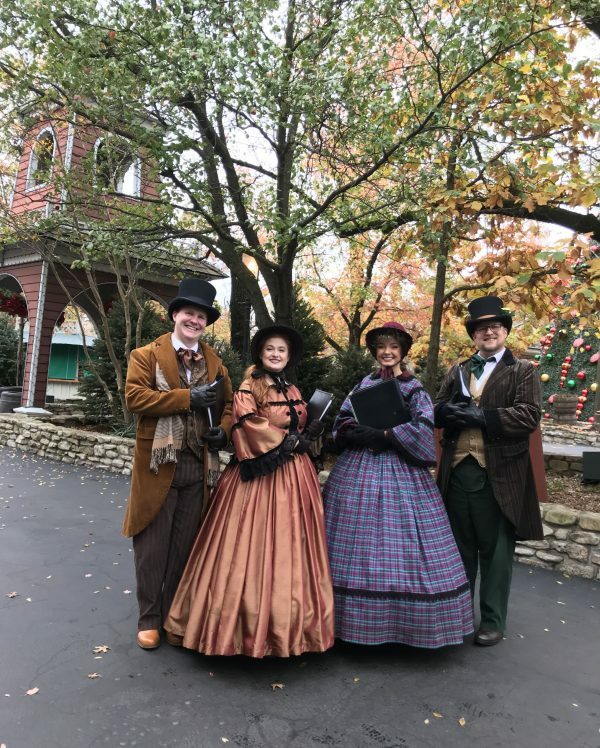 This type of experience is something you don’t have around the local area where I live, but at Silver Dollar City during the Christmas season, you get to experience carolers who walk around dressed the part and will pause to sing beautiful carols as you walk around. Silver Dollar City has some pretty awesome rides to enjoy and they don’t stop with Christmas décor on their streets, even The Time Traveled is decked out for the holiday season. While some rides may not be open during the Silver Dollar City Christmas due to cold weather, some rides are available to enjoy and are decked out in beautiful lights to enjoy as you ride on your favorite Silver Dollar City amusement park rides. 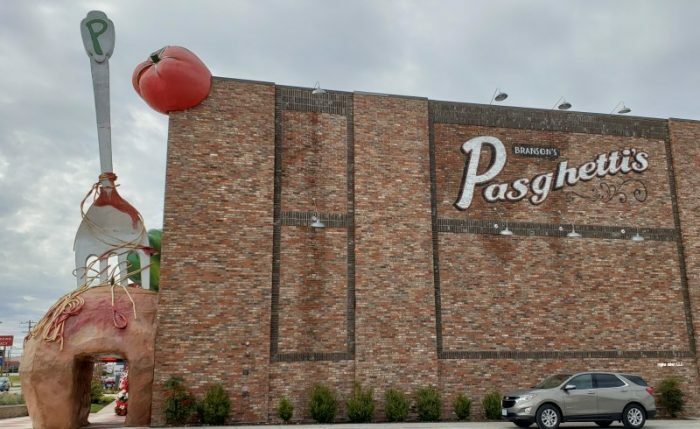 The park closes down on New Year and re-open in the spring so I highly advise you make plans to visit Branson, Missouri and experience a Silver Dollar City before they close up shop for the winter season. They surely know how to celebrate Christmas! 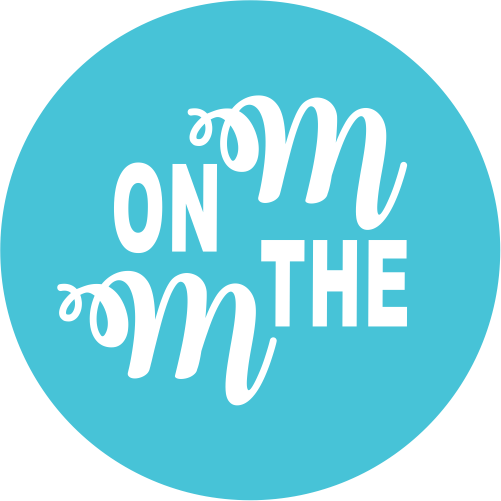 Opened daily until Dec. 26-Jan. 1 with special New Year’s events planned for Dec. 31 and Jan. 1. Disney’s Christopher Robin Teaser Trailer Released!